It’s a wonderful daydream: Once the clock hits 5 p.m. on Friday (OK, 4:45), you flee the office, shed the suit and soul-crushing stress, and head out to your vacation home for the weekend. It could be a house right on the beach. Or maybe a cabin in the woods surrounded by the magnificent fall foliage. Perhaps it’s a rustic lodge in the mountains near the ski slopes. Wherever it is, it’s your sanctuary—and your oasis. And if the value of that second home kept steadily appreciating, it could be your best investment as well. Not only do many second-home markets have solid returns, some even post profits that rival or surpass those in the nation’s hottest markets. Plus, some of these vacation spots are surprisingly affordable, with plenty of bargains to be had. Who says you can’t have everything? When it comes to price appreciation, not all vacation markets are equal. That’s why the downtime-craving realtor.com® data team ranked the most lucrative second-home markets in the nation, the places where sellers are walking away with biggest profits. Just don’t expect riches overnight. “When you look to buy a second home, know there isn’t always an immediate return financially. You’re in it for the long haul,” says Holly Mabery, an associate broker at eXp Realty in Arizona who teaches courses on selling second homes. She points out that these places usually require a higher down payment and bigger insurance costs—so making money on a resale takes more time. And then there are the risks. 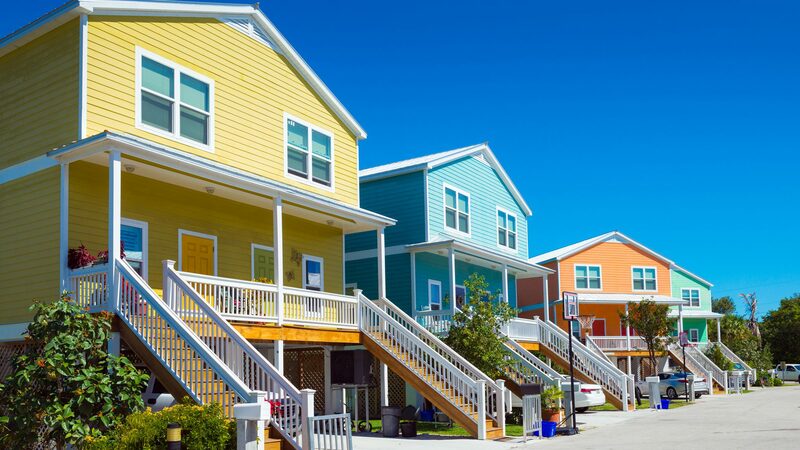 Vacation homes, for one, tend to be located in places prone to environmental factors. 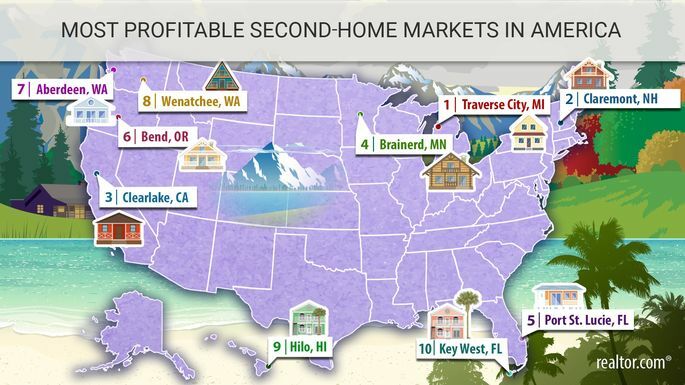 To find the country’s most profitable vacation-home markets, we looked at the 500 largest metropolitan areas* where second homes made up at least 12% of all of the properties. Then we focused on all of the homes that sold over the past 12 months and compared the most recent sale prices to their previous ones, going back as far as 2008. The profit was defined as the difference between the two sales. Finally, we used those figures to create an annualized rate of return for each market. And we limited our ranking to two metros per state to ensure some geographic diversity. Got it? Get ready to chill—you’ve earned it! If it’s sunbathing, boating, and beach volleyball you’re craving, Northern Michigan probably isn’t the first place that comes to mind. 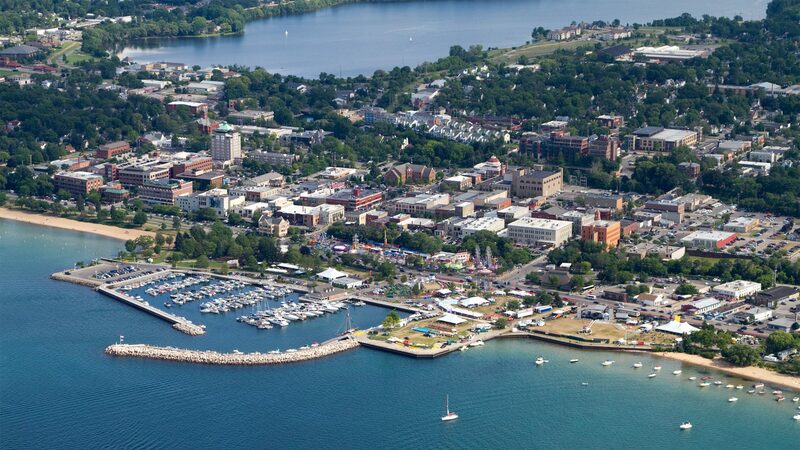 But Traverse City, along Lake Michigan, has long been a second-home destination for folks in Midwestern states such as Missouri and Ohio looking for some summer fun. “Just looking at the water, you’d think you’re in St. Croix,” contends Bart Ford, managing broker at Coldwell Banker Schmit Realtors, of the clear, blue waves. The Caribbean comparisons might be a matter of debate, but not the town’s vacation cred: This place draws flocks of warm-weather tourists, many of whom later become buyers. But the market ground to a halt after the housing bust of a decade ago. 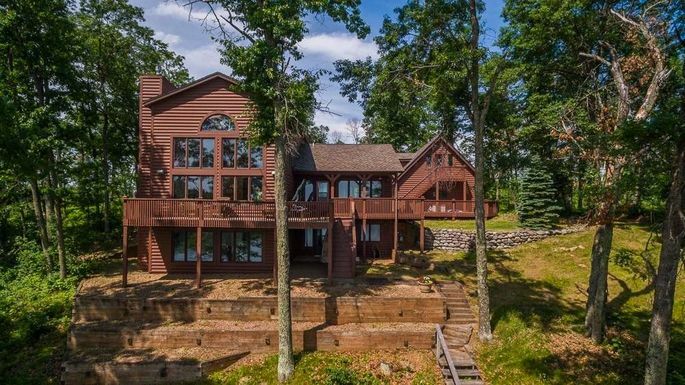 Recently, a stronger economy throughout the Midwest has brought buyers back to Traverse City with something of a vengeance. They’re snapping up quaint cottages from the ’40s and ’50s, or building their dream homes from scratch, Ford says. That’s causing prices to surge. Claremont is another one of those places that don’t exactly scream vacation destination. 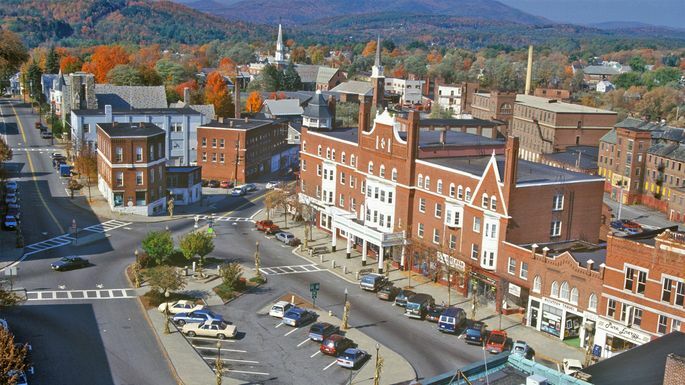 But it does offer an idyllic downtown with some older Greek Revival and Italian Renaissance Revival buildings, and borders the Connecticut River with plenty of opportunities for kayaking and fishing. And when the mercury drops, it becomes a winter mecca for skiers, snowshoers, snowboarders, and ice skaters. Oh, and did we mention those ultralow home prices? They’re attracting buyers from big, expensive cities such as Boston. Claremont boasts its own downhill ski playground at the Arrowhead Recreation Area, an 8-mile cross-country ski run, ample horseback riding, and a snowmobile/ATV run called the Sugar River Trail. Plus, the Killington Mountain Resort & Ski Area is just an hour away. Buyers can score this four-bedroom, remodeled Victorian near town for just $215,000. Or they can splurge on a secluded, 4,000-square-foot house on 150 acres right at the border of Ascutney State Park. It’s $679,000. Just two hours north of San Francisco, Clearlake has become a go-to spot for Bay Area residents on a budget. (If spending more than $300,000 on a vacation home sounds like a lot, keep in mind that the median home price in California is nearly $540,000.) This destination is packed with nice homes that sit on the banks of Clear Lake. The lake might be a half-million years old (purportedly the oldest lake in America), but the hotness of the market is of a considerably more recent vintage. There is a wide range of homes and prices. 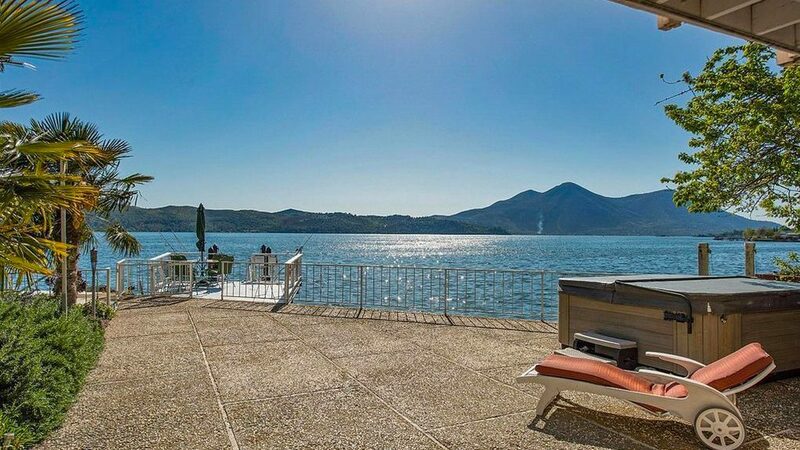 Many buyers are looking for an abode on an acre with a dock and pier, which go for around $500,000. But there are also smaller homes under $200,000 for folks who don’t want to worry about maintenance while they’re away. Note: The region does have some issues, with its crime rate exceeding that of the nation and California. But many second-home buyers are snagging properties outside the city limits where the crime is lower. Some are opting for pricier communities like Buckingham Park, where three-bedroom homes can easily exceed $800,000. This ultra-affordable lake town boasts more than 500 lakes located within a 25-mile radius. And the real estate isn’t too expensive either. A modest cabin can be found for under $100,000, including this 224-square-foot, one-bedroom with a wood-burning fireplace priced at 89,900. But prices are rising now that the economy has recovered and more folks can afford a second home. Savvy buyers are making their moves before the market explodes. Those who love to sink their toes into the sand and swim in the sea don’t have to spend a fortune to own a beach home. Unlike Fort Lauderdale, about an hour and a half south, Port St. Lucie offers oceanfront property for well below the $1 million mark. Buyers can scoop up homes on the water starting at around $500,000, while condos can go for half of that. So why are returns here so high? “People bought second homes at the bottom of the market, when there were some really great deals,” says John Gonzalez, broker and owner at Engel & Volkers Stuart. 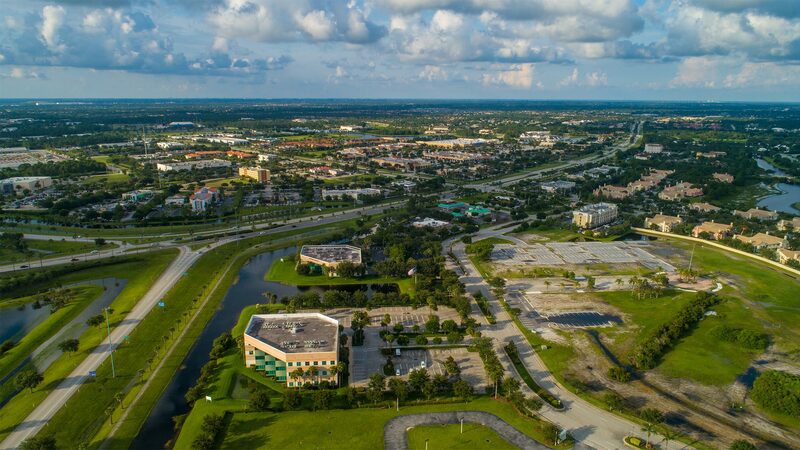 This part of Florida was hit particularly hard by the housing bubble. But it’s recently seen many folks get back into the market. These properties “are now worth what they were before foreclosure,” Gonzalez says. Wannabe beach bum buyers had better act fast, because homes are selling quickly, he warns. Buyers in Bend love being outdoors—year-round. During the summers, residents go hiking and rock climbing on the peaks of the Cascade Mountains just outside the city. The spring and fall are the best times to go cycling. And when the weather turns cold, there’s world-class snowboarding, skiing, and snowmobiling. 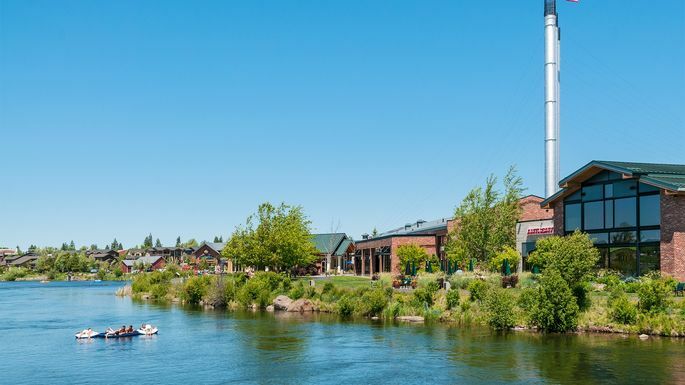 Ever since the economy recovered, vacation home buyers have been swarming from more expensive, nearby states such as California and Washington—or basically anywhere within a six- to eight-hour drive, says Daren Cullen, a real estate broker with Re/Max Key Properties in Bend. Newcomers tend to like furnished cottages and smaller, single-family homes on the west side of town that don’t require much maintenance. Some buyers snag condos in downtown that do double duty as a vacation home and a source of short-term rental income when they’re booked through websites like Airbnb, says Cullen. Aberdeen is a sleepier, beach locale in the Pacific Northwest that is beginning to gain some renown—and price bumps—as more families and retirees from Portland, OR, and Seattle are discovering the area. While it’s often too cold to take a casual swim in the Pacific, the area attracts plenty of surfers and kayakers. Paddleboarders are drawn to the many freshwater canals. But with home prices rising, Aberdeen may not be one of the country’s most affordable beach towns for long. 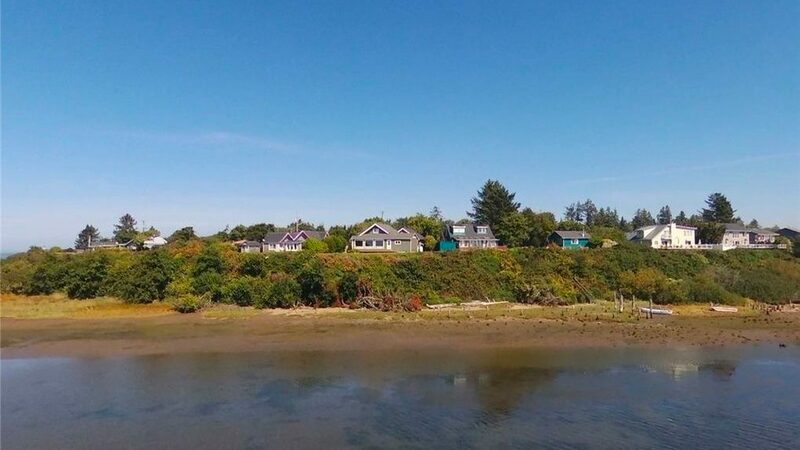 Houses on the ocean run around $300,000 to $400,000, Kelsey Brazeau, a real estate broker at Keller Williams South Sound, told realtor.com. But buyers with smaller budgets can get beachfront condos in the region starting around $100,000. Just outside Wenatchee is Okanogan-Wenatchee National Forest, where folks can enjoy panoramic views of mountains and commune with wildlife. 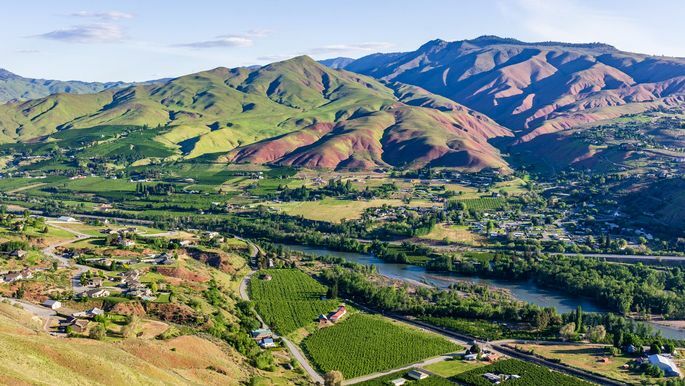 Wenatchee’s charm and beautiful homes have made it a go-to for second-home buyers from Seattle. The city is just two hours west of the city—not a bad commute for a weekend getaway. But brightly colored, tropical homes surrounded by palm trees don’t come cheap. Sorry, buyers, the folks snapping up places here tend to have big bucks. And with stock prices hovering around record highs, more of these folks are buying, driving up prices. 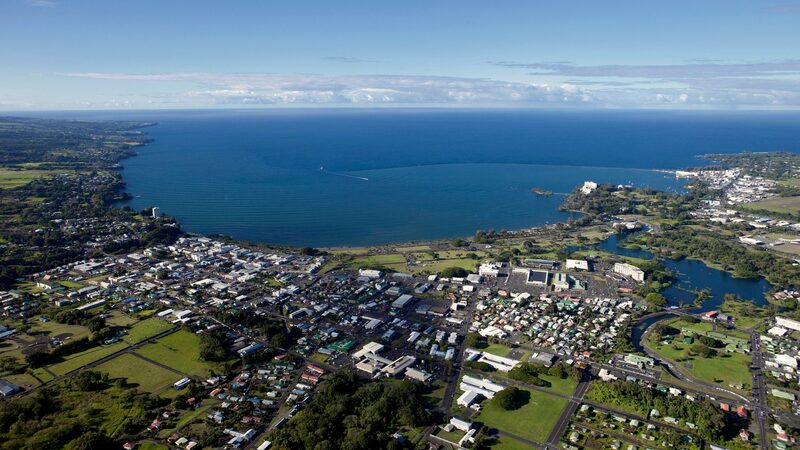 Aside from the picturesque homes, the region is known for its astronomical research, such as the Mauna Kea Observatories, which has outposts equipped with giant telescopes collecting data from space. And with the clear night sky, why not lay on the beach and take in those stars? Key West, the last and most famous of the Florida Keys, is a top destination for spring breakers, beach and boat lovers, and just about anyone who enjoys some good, old-fashioned bacchanalia. And many of these folks make it their mission in life to buy a vacation home on the so-called “Conch Republic,” which has mostly rebounded from Hurricane Irma. Buyers come from all over the United States, especially folks from colder states looking for a winter escape, says local real estate broker associate Christopher Orth of Berkshire Hathaway HomeServices Knight & Gardner Realty. Notable residents have included Ernest Hemingway, Truman Capote, Calvin Klein, and (of course) Jimmy Buffett. Second-home buyers want condos, townhomes, and single-family homes in gated communities like Truman Annex. Properties range in price from $600,000 to $6 million. Or they prefer Conch-style homes, those small, wooden homes set on stilts or piers originating from Bahamian immigrants. Want to see one for yourself? Take a look at this three-bedroom beauty priced at $799,000.